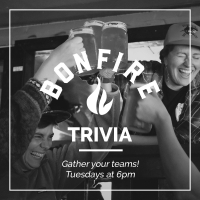 Gather your teams and join us every Tuesday at Montana Bonfire for a fun round of Trivia! Enjoy $7 appetizers off our Happy Hour Menu and great drink specials. 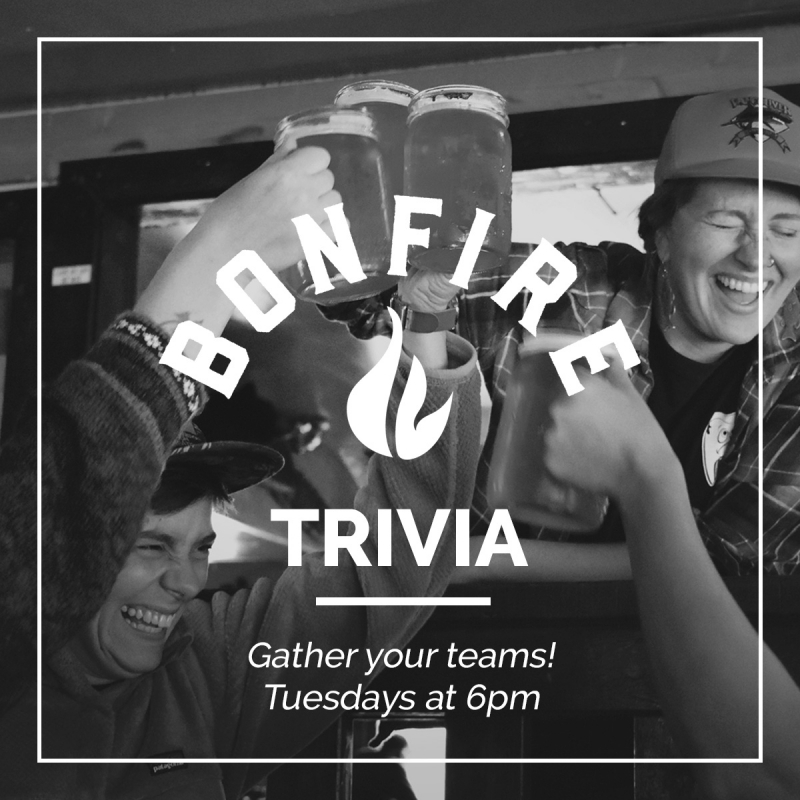 Every week, one team gets to take home the prize - and bragging rights!